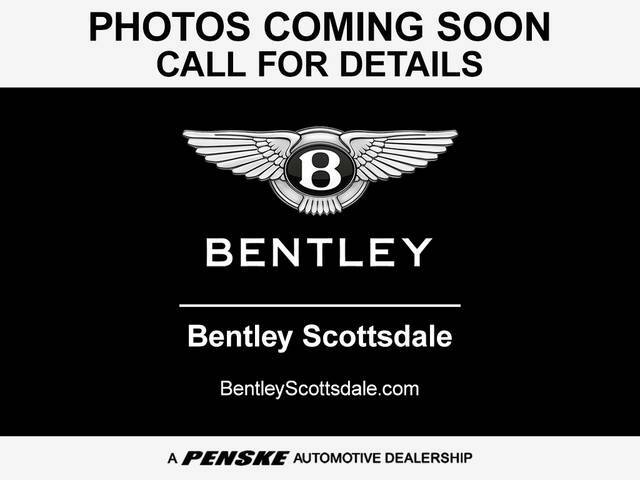 Manhattan Motorcars is honored to present a wonderful example of pure vehicle design... this 2018 Bentley Bentayga Mulliner only has 3,734mi on it and could potentially be the vehicle of your dreams! 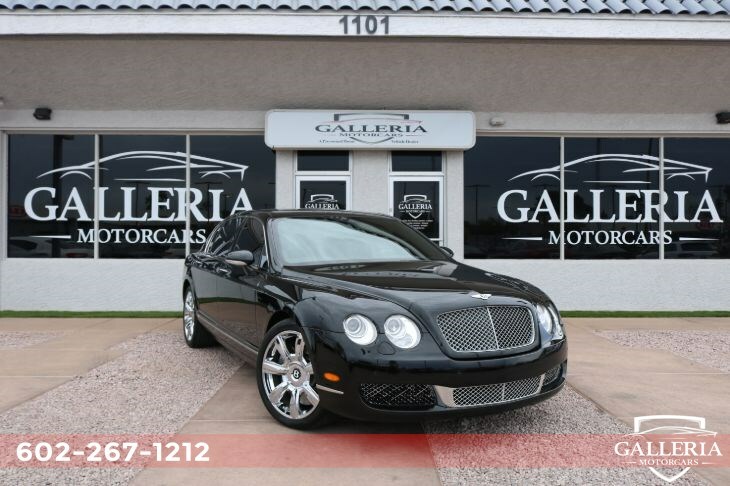 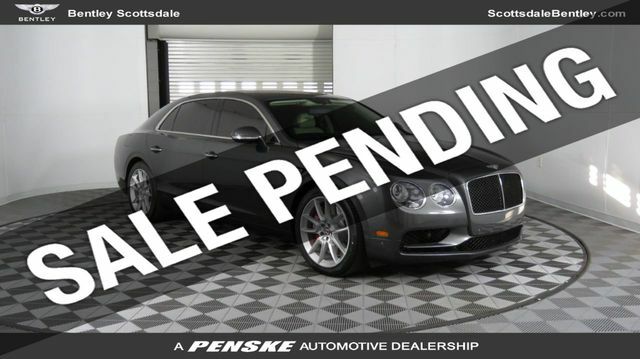 This Bentayga Mulliner had an original MSRP of $318,595!! 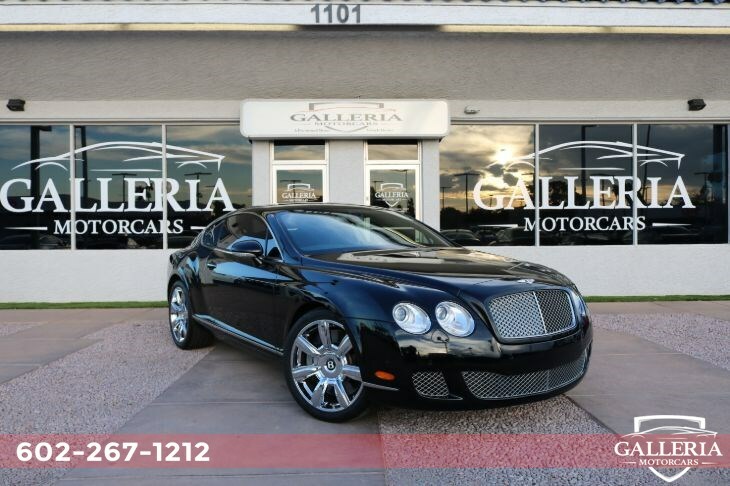 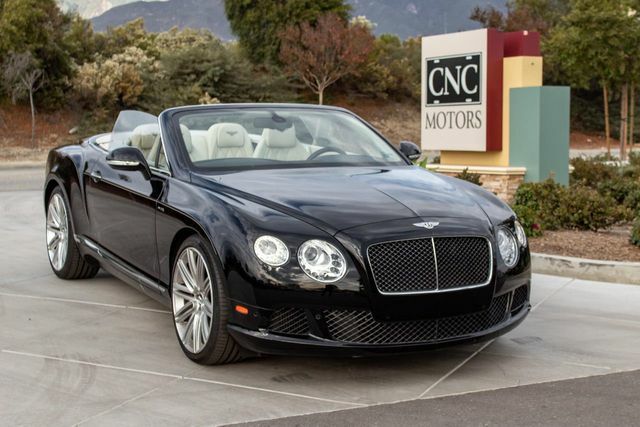 One owner, custom 2 tone paint...fully serviced by our Factory trained Bentley Techs! 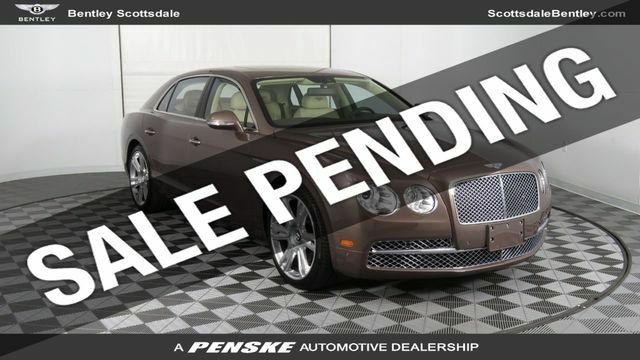 This Bentley Arnage T Mulliner Stage 3 is in nearly new condition with less than 14,000 original miles. 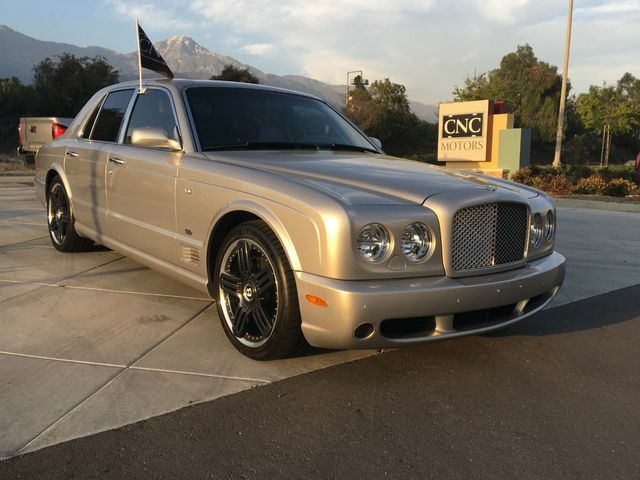 It is one of the rarest of the Arnage series, being an Arange T Mulliner Stage 3 (more horsepower, more torque, better interior features, quad exhaust pipes, Mulliner badge, side vents).